Considerable care has been taken in the design and testing process. 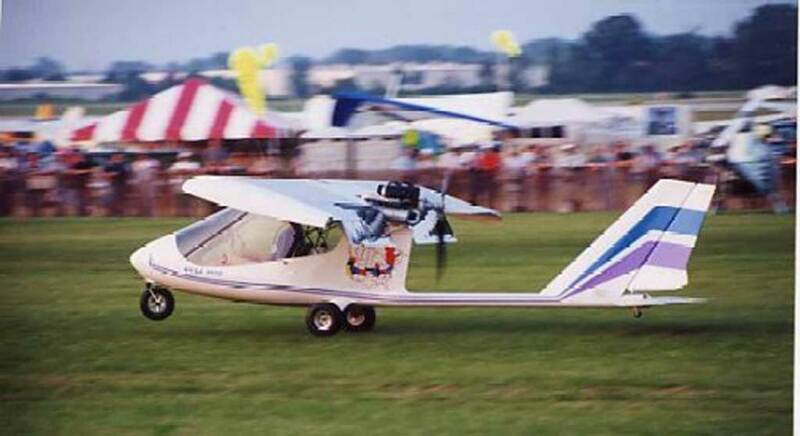 The result is a stall and spin resistant aircraft with superior handling qualities both on the ground and in the air. 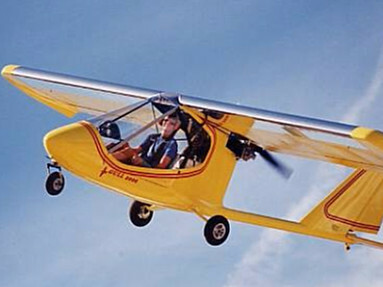 The responsive ailerons provide roll control throughout a stall attempt. 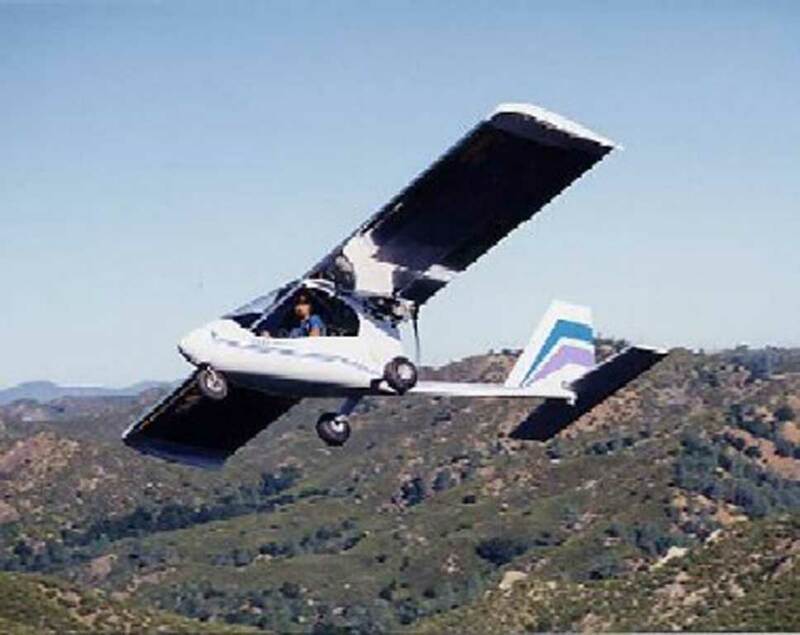 The beginning flyer will find an easy to fly, stable, and forgiving aircraft. 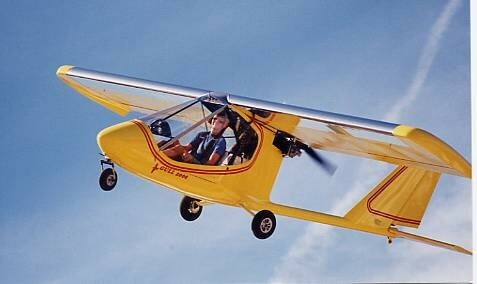 The Thunder Gull 2000 and Odyssey models maintain the responsive and nimble control necessary for the demanding pilot. 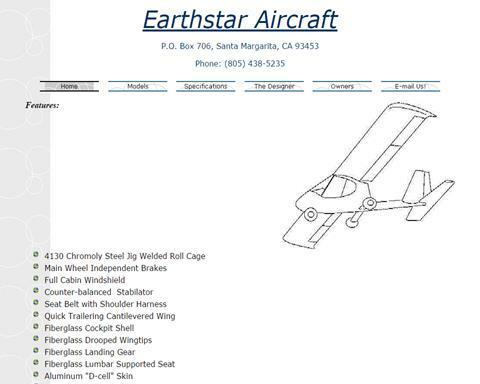 All of the Earthstar Aircraft models are fun cross-country machines and have been flown from coast-to-coast many times. Flight tested to a "G" loading of +5.9 and -3 and are designed to +6 and -4 yield. 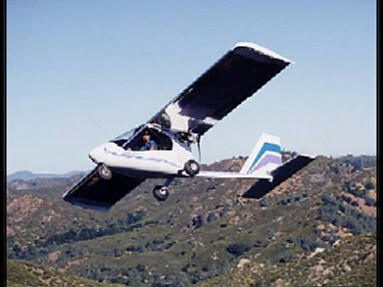 The ultralight model has been certified to meet the FAA's FAR-103 requirements. VNE for all models is 120 mph. 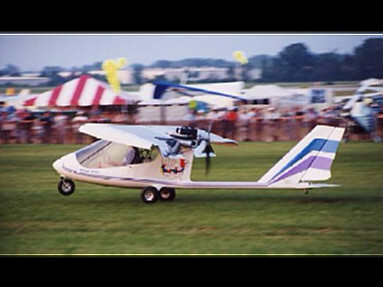 Options include engine, instruments, propeller, side windows, parachute and others upon request. Available as a kit or ready to fly. All kits can be registered as Experimental. 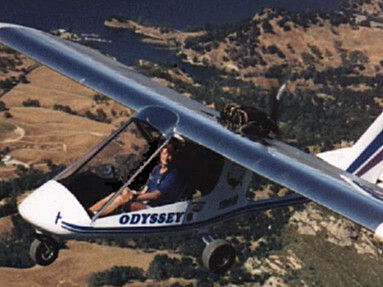 The manufacturer of Earth Star Gull 2000 and Odyssey.